Nineteen members of Liverpool's first-team squad have been called up for international duty this month. Trent Alexander-Arnold, Joe Gomez and Jordan Henderson are with England as Gareth Southgate’s side prepare for UEFA Nations League ties away from home against Croatia on Friday October 12 and Spain three days later. They could come up against Reds teammate Dejan Lovren in the first game, with the defender part of the Croatia group that will also take on Jordan in a friendly on Monday October 15. 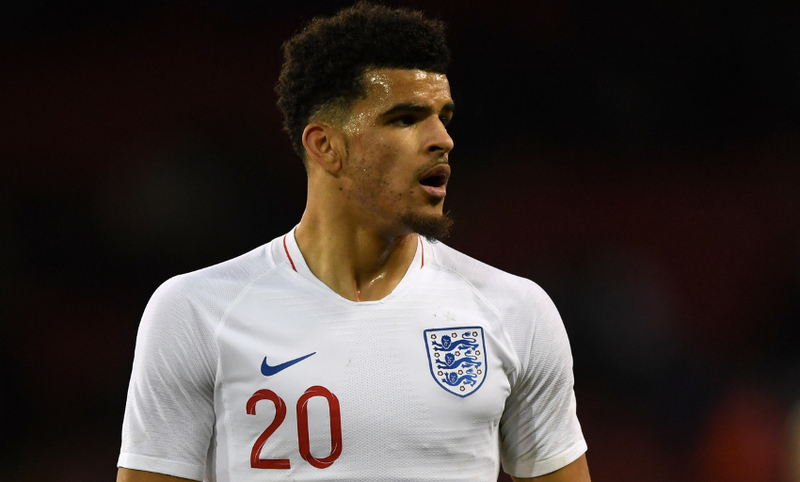 Dominic Solanke will represent England U21s in European Championship qualifiers with Andorra and Scotland on Thursday October 11 and Tuesday 16 respectively. And Curtis Jones has been selected by England U18s; they host Sweden on October 11 and Czech Republic four days later. Scotland captain Andy Robertson will join up with his country for a trip to Israel in the Nations League (October 11) and a home friendly against Portugal on Sunday October 14. Virgil van Dijk and Georginio Wijnaldum have two big matches with the Netherlands, who host Germany in the Nations League on Saturday October 13 and then travel to Belgium – for whom Simon Mignolet has been called up – for a friendly on October 16. 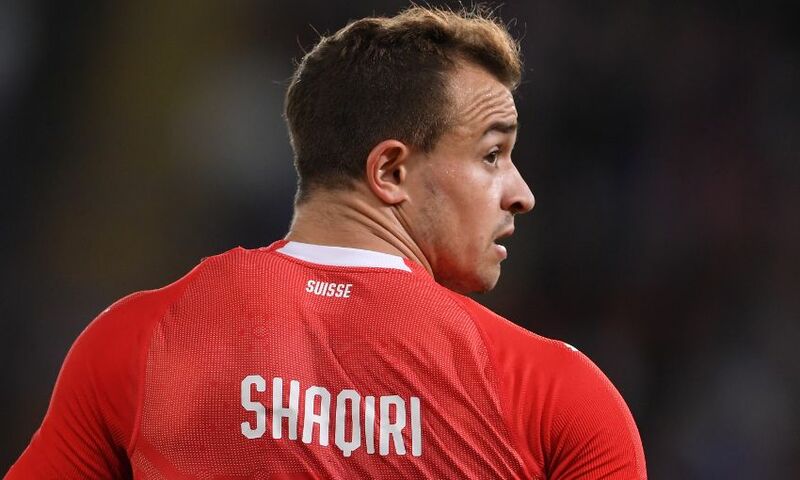 The latter will meet a familiar face before then, too, as Xherdan Shaqiri’s Switzerland face the Belgians on October 12. The Swiss’ second tie of a Nations League double-header sees them take on Iceland three days later. 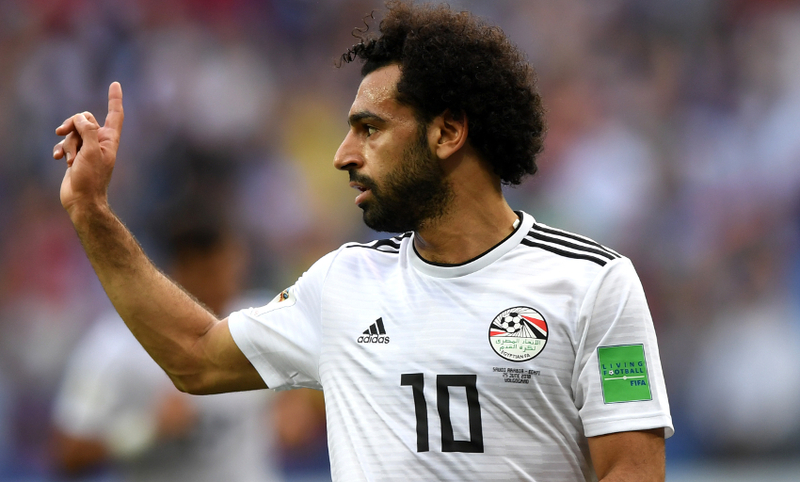 In Africa Cup of Nations qualifying, Naby Keita has a double-header against Rwanda with Guinea, Mohamed Salah will represent Egypt against Swaziland home and away, and Sadio Mane’s Senegal face Sudan twice. Three Reds have been called up by Brazil: Alisson Becker, Fabinho and Roberto Firmino. Tite’s team will play friendlies with Saudi Arabia on October 12 and Argentina on October 16. Goalkeeper Kamil Grabara is with Poland U21s for matches against Denmark and Georgia, while Rafael Camacho joins up with Portugal U20s as they meet Switzerland and then Italy.